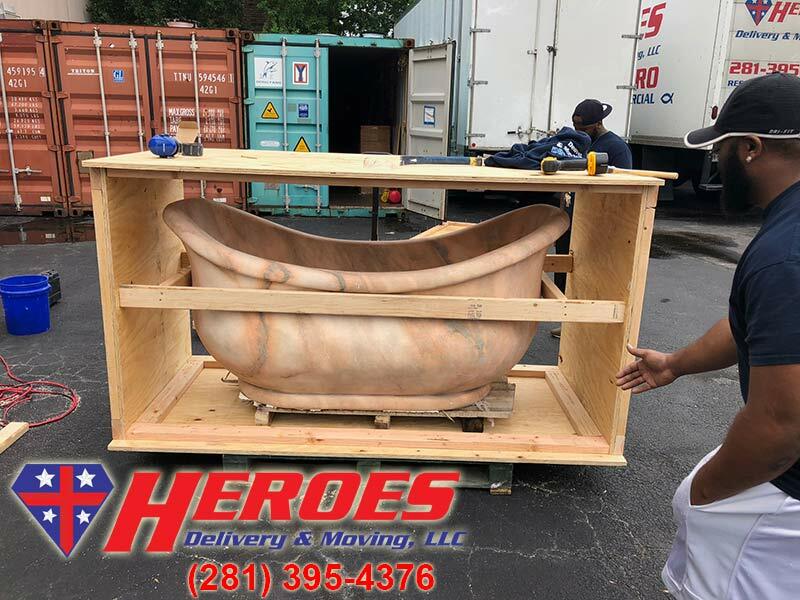 You can take comfort in knowing that Heroes Delivery & Moving, LLC successfully handles hundreds of moves every month. 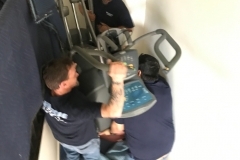 Our staff is trained to handle moves from residential homes, high rise condominiums, apartments, office buildings and storefronts. 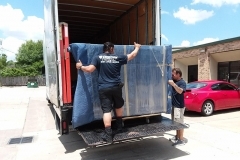 Household moving is a large part of what we do and we handle moves anywhere in Texas. We are available to do an in-home estimate prior to your move in order to provide you with a quote. 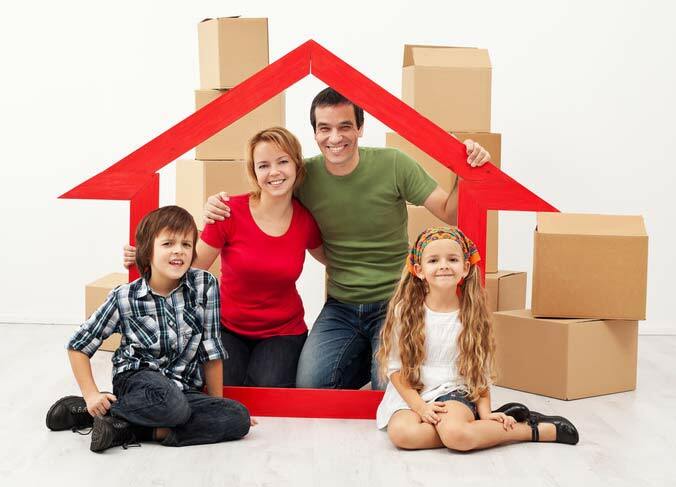 We can help you get moving to your new home with minimal stress and downtime. Call on us to handle your packing, moving and unpacking so you’ll be free to move on with your new beginning. 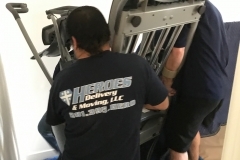 At Heroes, our movers are professionally trained to safely and efficiently handle all of your memories and personal property. We individually pad-wrap each piece of furniture before it ever leaves the house and we don’t unwrap it until it is placed in its new home. This process guarantees the highest level of protection from door to door. If you have an Interior Designer, we can work in conjunction with them to complete your home design installation project. We can handle multiple point pick-ups from warehouses, storages, showrooms, storefronts, homes, upholsterers and refinishers. Our teams are also experienced with laying rugs and precise furniture placement. Heroes can work closely with your designer to help create your dream home. We are familiar with the specific and unique requirements that high rise properties have and we are able to navigate these hurdles. Many commercial and multi-family dwellings have special requirements, such as specific move-in or move-out times and parking restrictions and insurance requirements. We work within these special requirements and restrictions to shape our plan to find the most efficient way to approach your move. 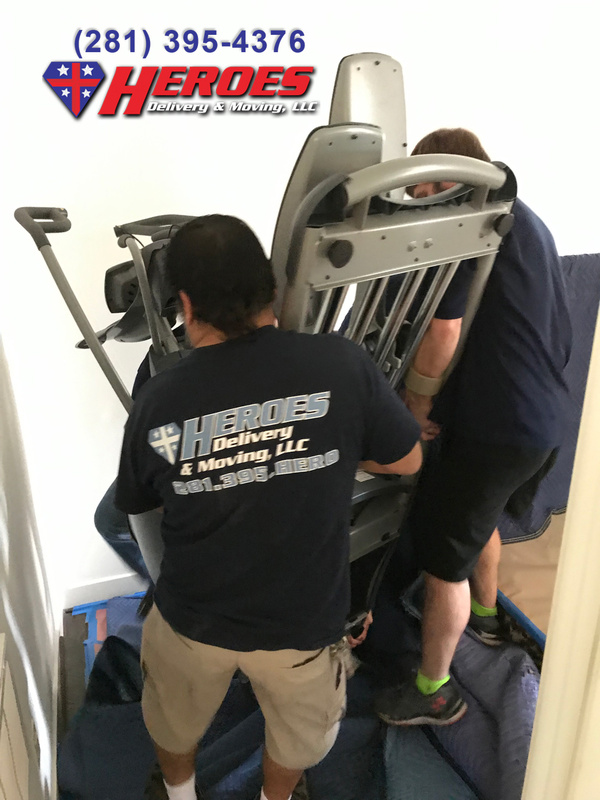 We make the time to walk the origin and destination locations prior to the move so that we come prepared with the proper flooring protection, equipment and number of men to be seamless and efficient. Our staff is trained to organize into teams for long walks or to navigate through challenging obstacles or circumstances. It is our responsibility to take the stress and worry of moving, loading and unloading off of you. Let Heroes remove the frustration of busy streets, heavy lifting and physical labor. We treat each move with attention and care so you can trust us with the safety and condition of your belongings. Apartment moves are no exception to our scope of moves. We are able to tackle any series of stairs and long walks that many of the properties throw our way. Our staff can perform the move in freezing cold or the sweltering Texas heat. 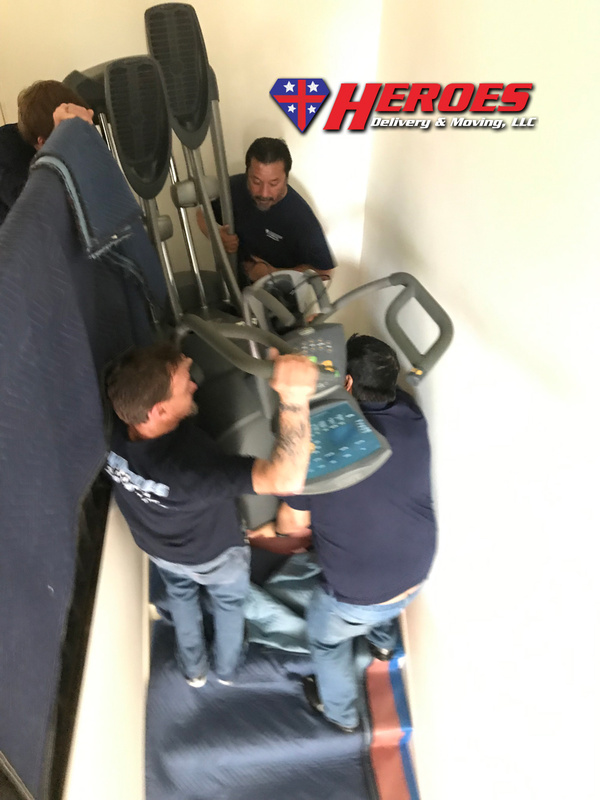 The movers at Heroes are acclimated for the climate and conditions that change from hour to hour in Texas.